Thank You for making The Sales Assassin an international best seller – and me a best selling author! Earlier this month I released the Kindle version of my sales motivational book, The Sales Assassin: Master Your Black Belt in Sales. With over 25 years experience as a sales professional and entrepreneur, I wrote The Sales Assassin to expand the reach of my sales training strategies and message beyond corporate trainings; and to provide sales professionals the tools and motivation to develop the Sales Assassin mentality and control their sales destiny. I want to turn salespeople into Sales Assassins and mediocre sales organizations into dynamic sales machines. When organizations struggle, the pathway to sales success is to transform the salespeople. My philosophy is that sales success depends on your willingness to change direction and learn how to sell using new skills, knowledge and methods that will differentiate you from the competition, especially in today’s challenging sales environment. The Sales Assassin is my first book, and took me well over a year to write. I’m honored by the response to my sales book, and recognize that sales people want the information, resources and skills to become top-producing sales people. 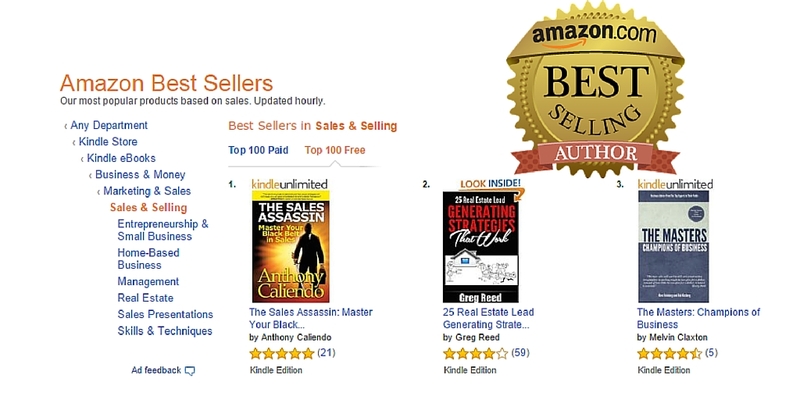 Thank you for making The Sales Assassin an Amazon international best seller! I don’t tell you what you want to hear – I tell you what you need to hear! Today’s sales environment is more challenging than ever – buyers are getting pitched in old traditional ways, and are being assaulted with new marketing strategies. Your sales success depends on your willingness to learn and change direction; you must be willing to invest in your success and learn new skills, knowledge and methods that will differentiate you from your competition. 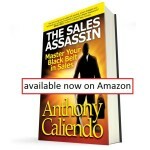 The Sales Assassin: Master Your Black Belt in Sales.